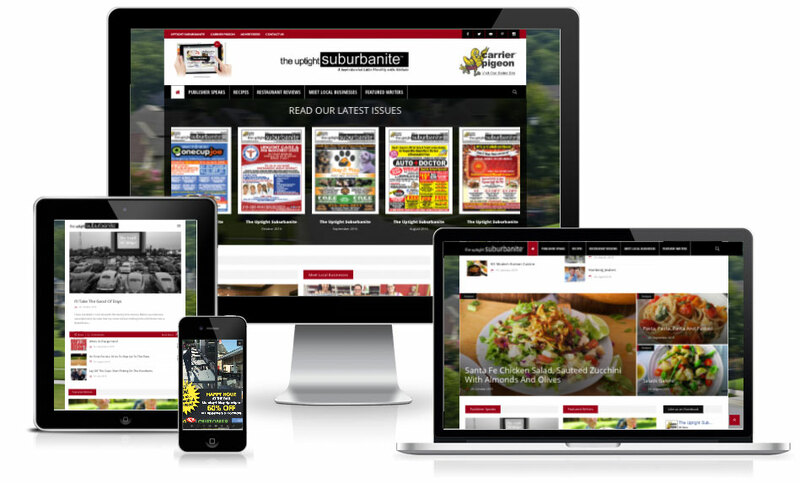 The Uptight Suburbanite is self described as “A Sophisticated Little Monthly with Attitude”. The Monthly paper delivered to over 30,000 Locations in Bucks and Montgomery County is known to make you smile or shake your head in agreement. The paper is really just about life and the world we live in and sprinkled in between are local advertisers. The owners/writers of the paper, Linda and Allen, contacted us wanting to get their paper and brand online. Their biggest challenge was that in a world of digital their traditional paper was stuck in the last century. They wanted to create an engaging online platform for their articles, allow their readers to view their paper in a digital format, and develop a social media following. Creating a local blog was an exciting challenge and with the WordPress platform we created an engaging and content rich site with over 150 Articles of content extracted from their previous publications. Outside of organizing their content in a blog format, we implemented an intuitive reader that allows users to view the monthly paper in its naturally aspirated digital design on all devices. Lastly, we incorporated a newsletter sign up and Google Ad Network so the future of the website can be monetized. Now that the site design and content implementation has been completed we are eager to see how the platform takes off. Moving forward our responsibilities will be fully monetizing the blog, updating all media and content of the site monthly, and growing the papers social media exposure. 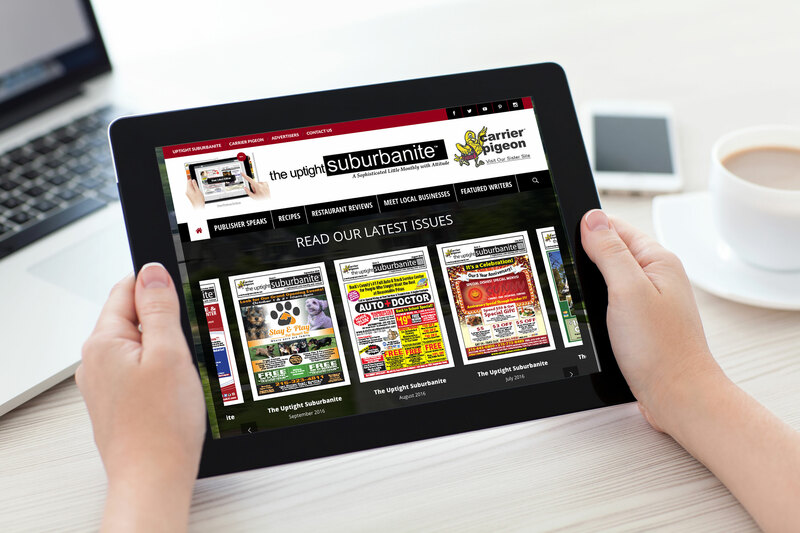 To learn more about our partnership with The Uptight Suburbanite and our results contact us for a complimentary case study.